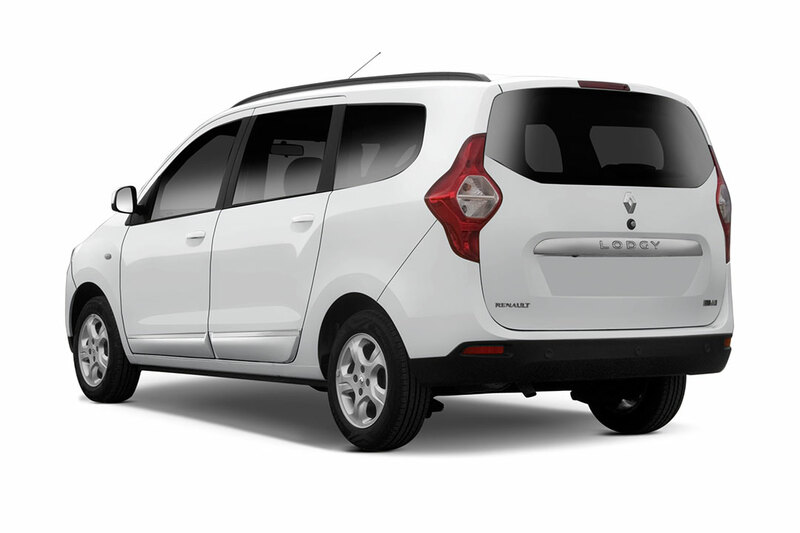 Renault LODGY was awarded the MUV of the year by NDTV Car and Bike awards 2016. A face to be envied. A body to be admired. 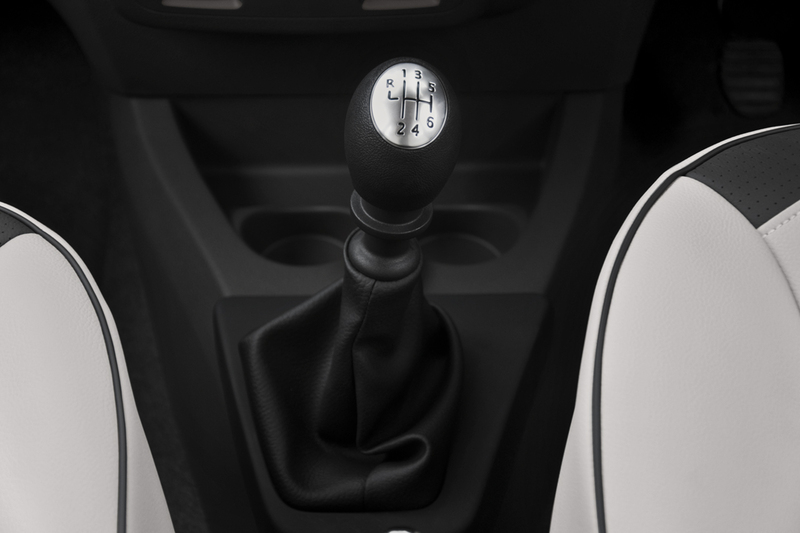 Best-in-class 110 PS engine and 6-speed gearbox. 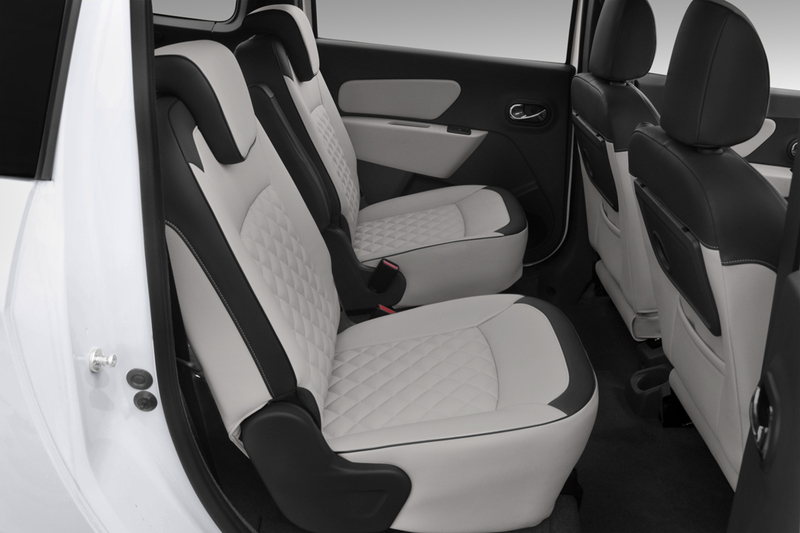 Class-leading space (7 & 8 seat options). 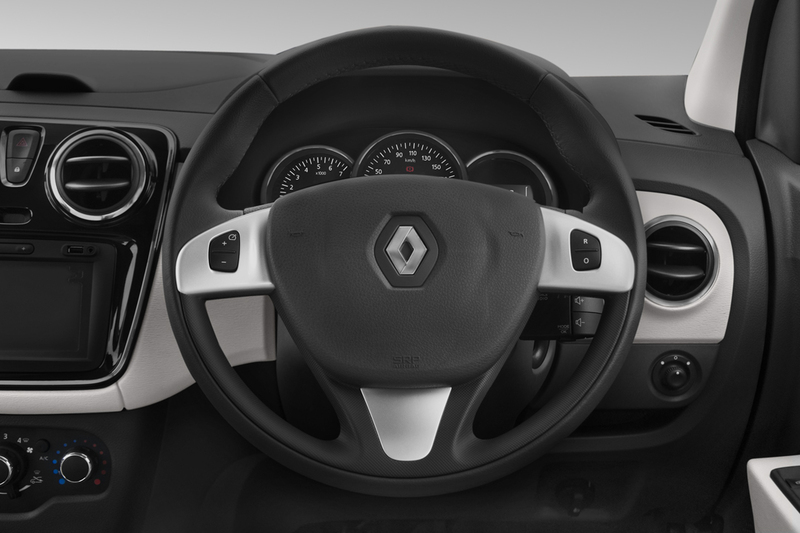 ErgoDrive for total driving pleasure. 2nd & 3rd row smart-sense AC. 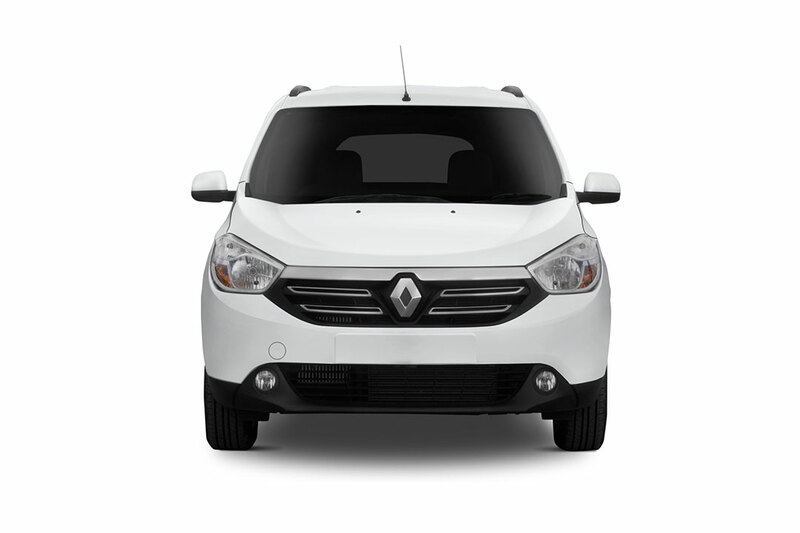 The Renault LODGY features the best of all worlds, unlike any other MPV. 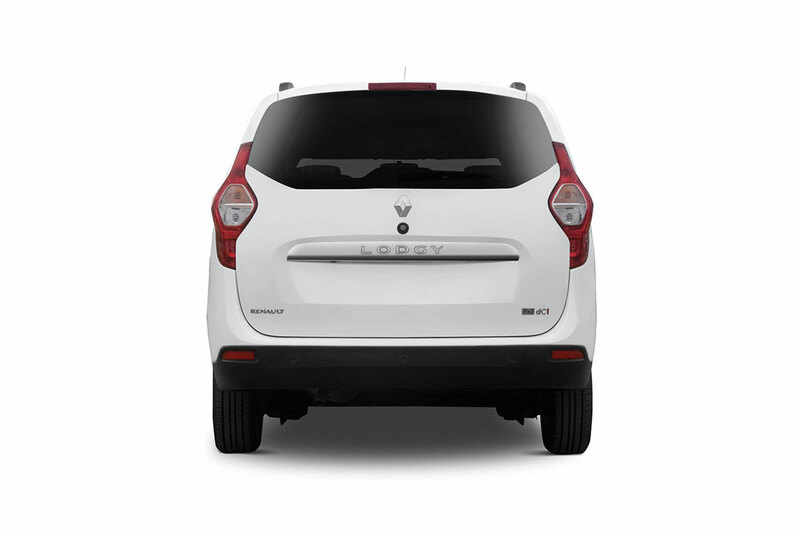 The stunning Renault LODGY complements a host of features that raises the style quotient. 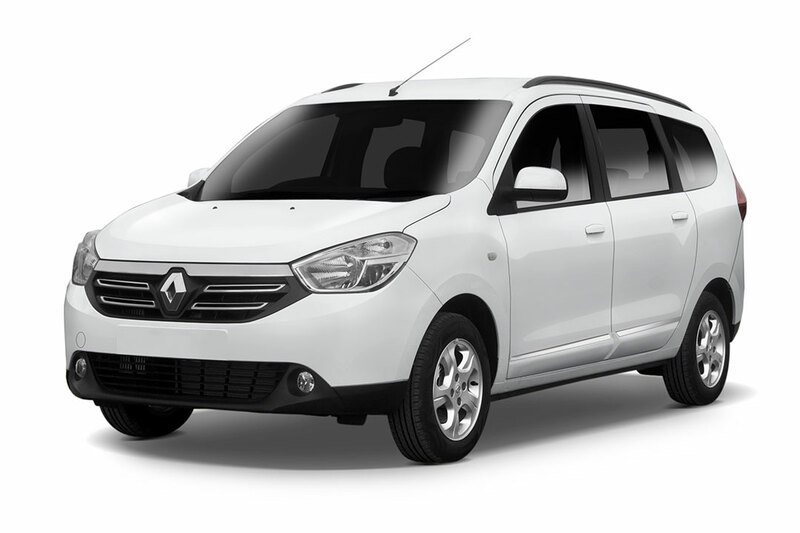 The new Renault LODGY is more than just a class-leading MPV. 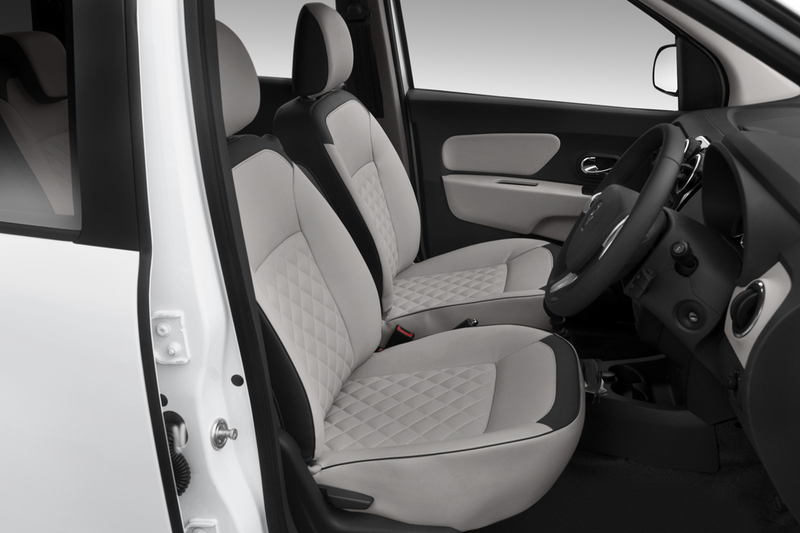 It’s the reason your family will love travelling together.The superior comfort in the Renault LODGY is thoughtfully designed for all. The 2nd and 3rd row smart-sense AC ensures efficient cooling in all 3 rows. High performance meets the highest safety standards. 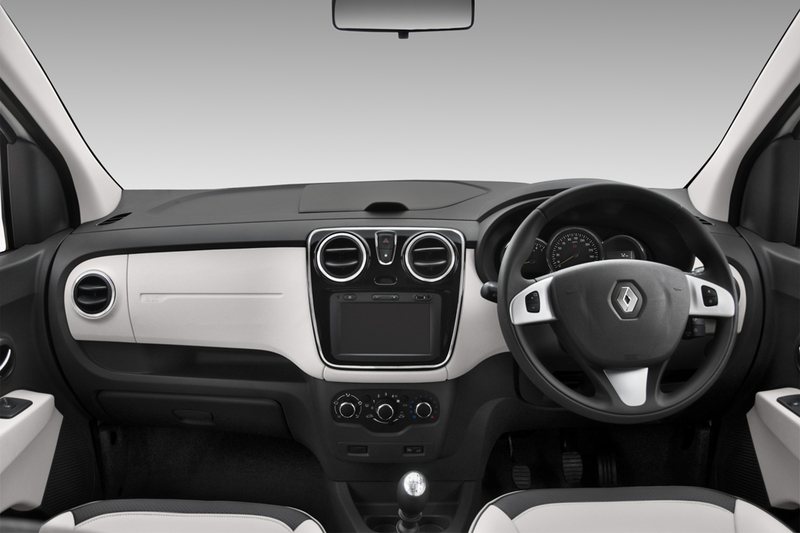 The Renault LODGY is powered with a 1.5 litre dCi engine with 5-speed manual transmission in the 85 PS and 6-speed manual transmission in the 110 PS version.2nd and 3rd row seats, with 60:40 and 50:50 split respectively, have been thoughtfully crafted to add versatility to the cabin space, making it adaptable and resourceful at the same time.